Now at the end of the episode, it is revealed that the friend is none other than Jaime Lannister, who fans remember is the reason Bran Stark is a cripple. So the season eight premiere of Game of Thrones had many memorable moments but the one to beat is the face-off between Jaime Lannister and Bran Stark. When asked while waiting for someone, Bran replies that he is waiting for a friend. Now at the end of the episode, it is revealed that the friend is none other than Jaime Lannister, who fans remember is the reason Bran Stark is a cripple. But it seems that Jaime Lannister wasn't the one Bran was waiting for but someone else. Be warned. Possible spoilers ahead. Though it is quite possible Bran was waiting for Jaime Lannister, it doesn't seem like something an emotionless three-eyed Raven would do. Bran has been rolling around Westeros creeping people out after all. However, another possible "friend" Bran could have been waiting for is Theon Greyjoy who is on his way to fight alongside the Starks. 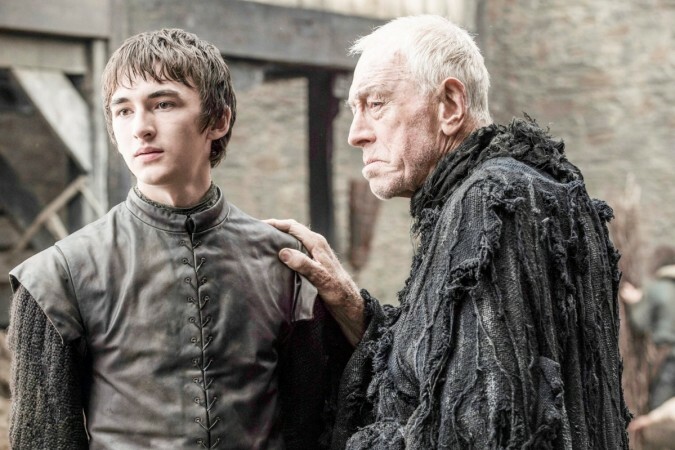 Bran may still consider him a friend even after his betrayal since he helped Bran escape by staging his death. Theon has been on a path to redemption ever since he became "Reek." And perhaps Bran Stark's three-eyed Raven powers have already informed him of the crucial role Theon may play in the battle for the kingdoms. The final season of Game of Thrones has five episodes left. So, there might still be quite a few surprises for fans down the line. 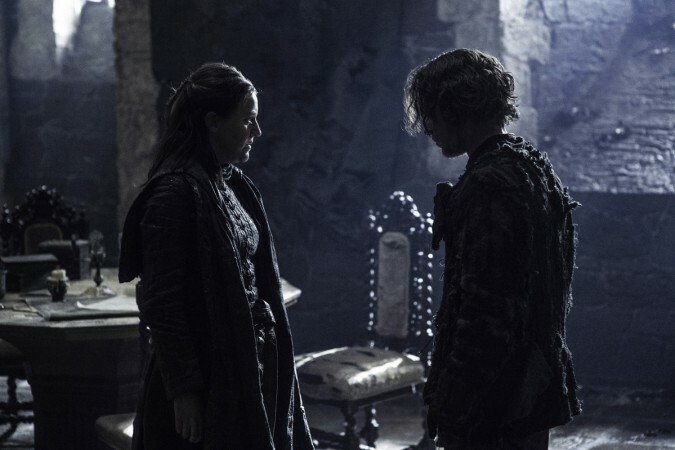 Theon Greyjoy has learned the error and is now trying to be an honorable man, so Bran's forgiveness may be a good start before he faces the other Starks again. Game of Thrones season eight's second episode will air on April 21.